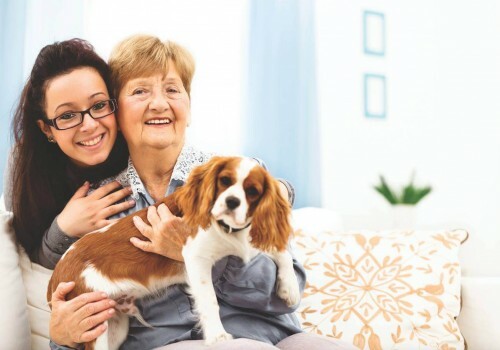 Promedica24 is the largest provider of live-in care services in Europe. 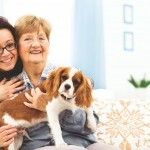 We offer a genuine and affordable alternative to residential care, enabling individuals to stay in the home they love. 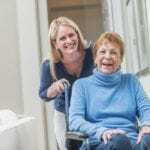 We carefully match our fully trained care workers to our clients so they become a trusted companion. 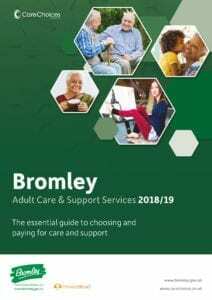 Promedica24 West Central Kent can support those with mental and physical conditions, help with hospital discharge, and also provide respite for family carers. 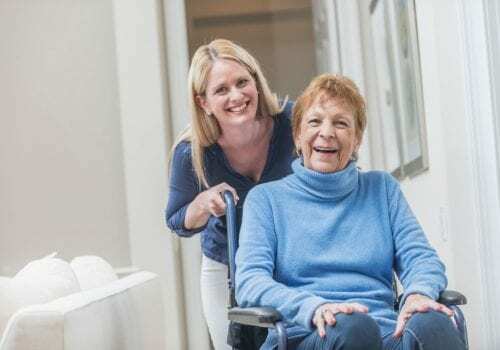 After conducting an in-home care assessment, we will provide each individual with a personalised and flexible care plan that will be regularly reviewed and updated as their needs change. 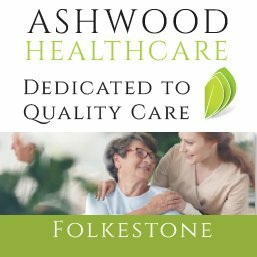 With Promedica24 West Central Kent, you can be assured of a professional service, delivering the highest quality care. 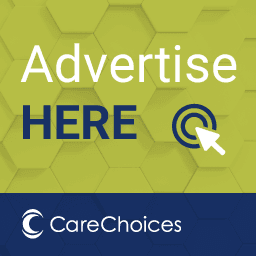 We are members of the UKHCA – United Kingdom Homecare Association Ltd (UKHCA) .